Have a Be-Do-Have mentality!!! 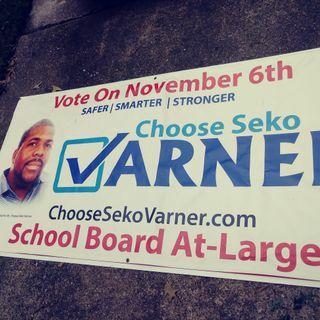 This is a one minute audio commercial from Fly Guy Seko Varner for his 2018 Virginia Beach School Board Campaign. This includes audio from Seko's campaign talk at Bread of Life Ministries. Paid for by Choose Seko Varner.